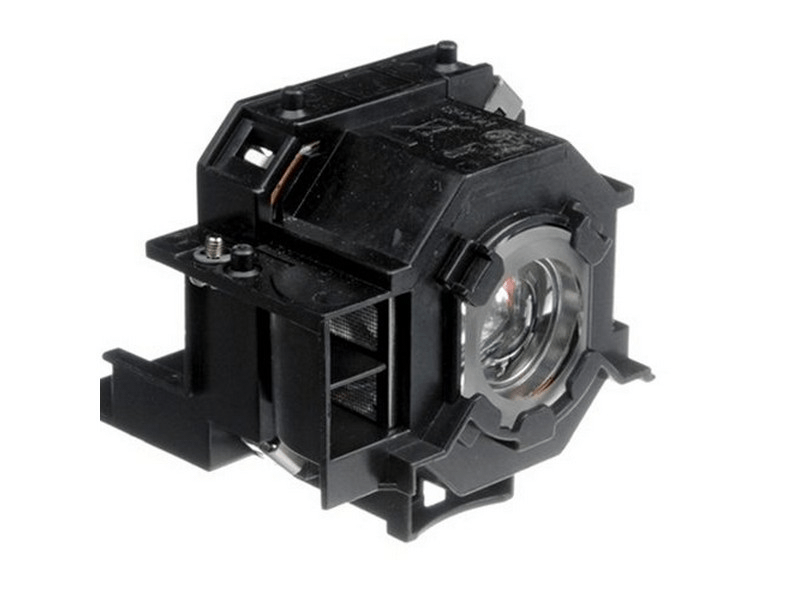 The Powerlite S6 Epson projector lamp replacement comes with a genuine original 170 watt Osram bulb inside rated at 1,800 lumens (brightness equal to the original Epson lamp replacement). The Powerlite S6 lamp has a rated life of 3,000 hours (4,000 hours in Eco mode). Our Powerlite S6 Epson lamp replacement has superior brightness and lamp life than other cheaper generic replacement lamps being sold elsewhere. Purchase with confidence from Pureland Supply with a 5-star Google rating, free ground shipping, and a 180 day warranty. Powerlite S6 Epson Projector Lamp Replacement. Projector Lamp Assembly with High Quality Genuine Original Osram P-VIP Bulb inside. Seems to work like the original one. Have only had it a few weeks so don't know if it will last as long. Fingers crossed! Much cheaper than buying from Epson but you don't sacrifice the quality.